If you’re the owner of a Posse in Red Dead Redemption 2 Online, you might want to kick players. You can do this to free up spots, remove inactive players or just kick players for any reason. Note that this only kicks players from your Posse. It will not remove them from your game session or world. If you are being griefed by a player, instead you may want to report and mute them. Below, we have a quick guide for kicking players from your posse in Red Dead Redemption 2. If you want to check out some more guides for the game, you can see our dedicated area here. 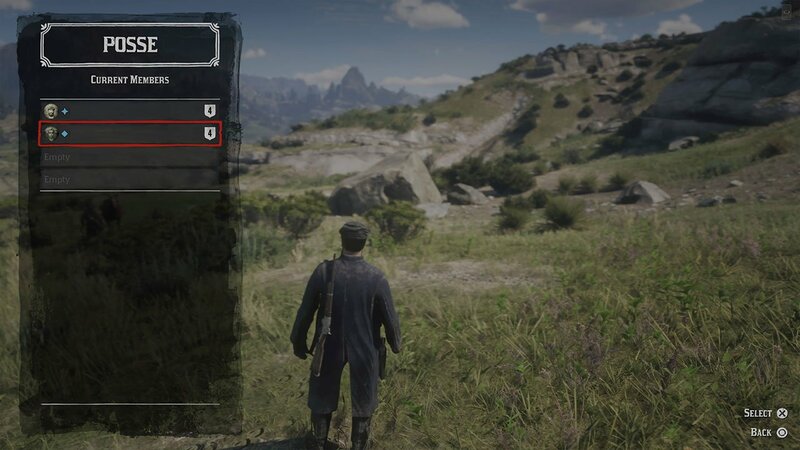 To begin, open up the Player Menu in Red Dead Redemption 2. You can do this by pressing the Left D-Pad button on your controller. From the list of options that pop up, choose ‘Posse’. You’ll be taken to the screen below. Choose ‘Members’. 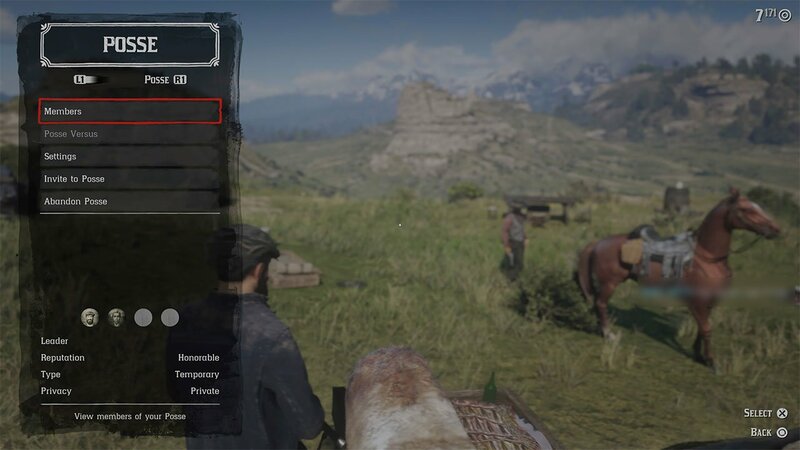 You will see a list of members currently in your Posse. Choose the one you want to kick. From the list of options, choose Kick. You can add this player back to your posse later on if you wish.